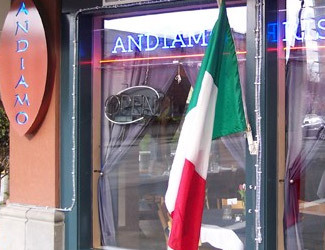 Come experience the Eastside's premier Italian restaurant. Andiamo features an exhibition kitchen, soft lighting, and crisp linens in a cool, hip, contemporary setting. We are conveniently located in the heart of downtown Bellevue, and offer complimentary on-site parking.